The Outbreak News This Week Radio Show is prerecorded every Thursday and airs Sundays at 1 pm ET in the Tampa Bay area and worldwide streaming. I don’t typically put out the podcast of the show until after the show airs; however, I wanted for people to hear this particular show ahead of time. I was honored to have an in-studio guest this week who had a deeply heartfelt story to tell, which resulted in some very important work in the area of amoeba awareness. 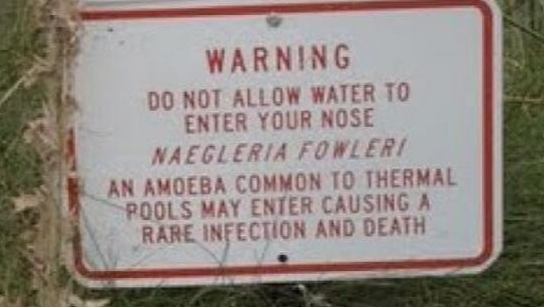 Steve Smelski is the father of Jordan Smelski, who sadly lost his life about four years ago to the devastating parasitic infection, Primary amoebic encephalitis (PAM) caused by the free-living amoeba, Naegleria fowleri. Steve graciously and courageously shared with the audience Jordan’s story concerning contracting the amoeba and the situation at the hospital. 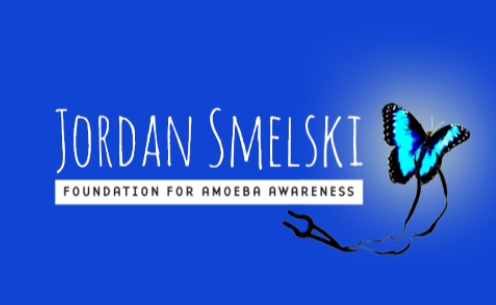 Steve, along with his wife Shelly also started the Jordan Smelski Foundation for Amoeba Awareness and he discussed some of the great work the foundation is doing for this cause.